Litsa Studios is located at one of the most beautiful beaches of Naxos island, Agia Anna. 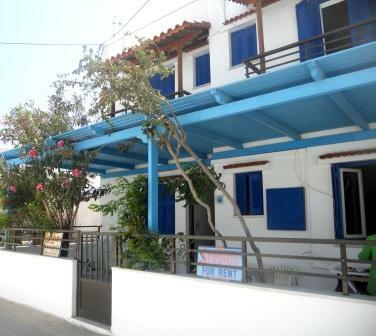 Litsa Studios is a quiet and comfortable place where you can enjoy your vacation on Naxos. The location of Litsa Studios, only few steps from the beach in combination with the minimal decoration and the friendly atmosphere make it the ideal place for relax and entertainment during your holidays.